Naples, one of my favorite Italian cities, is a case-study in the many layers that bring the real Italy into existence. Often described as gritty, undisciplined, shady and confusing, Naples is genuine old-world history iced with nuovo Italia. Don’t be put off by it’s scruffy exterior. Naples will disclose herself slowly, one layer at a time. But one thing I can assure you of is this…..her many dimensions will remain with you always. Italy Destinations offers an unbelievably exciting adventure(link below) right in the heart of Naples. 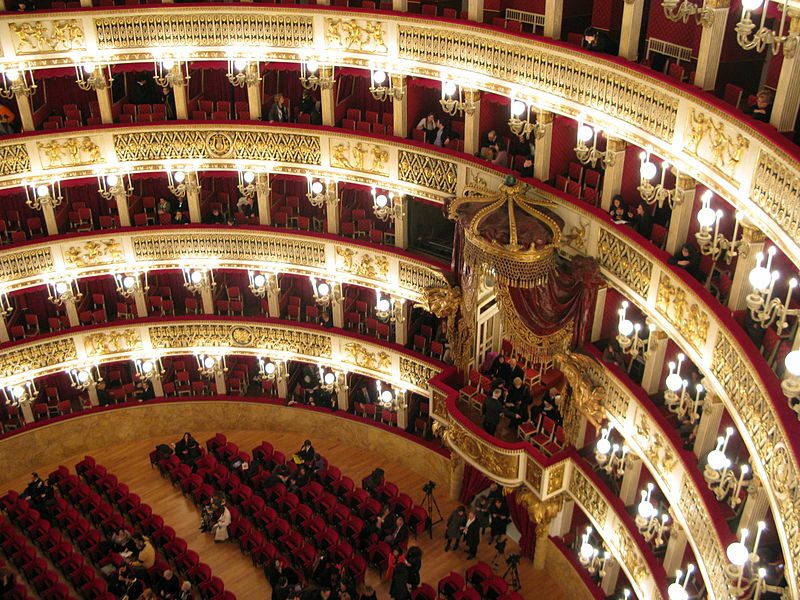 How does spending an extravagant evening in the San Carlo Theater, the oldest working theatre in Europe, sound? While enjoying the ambience, you sip cocktails while listening to classical operatic masterpieces of incredible beauty. 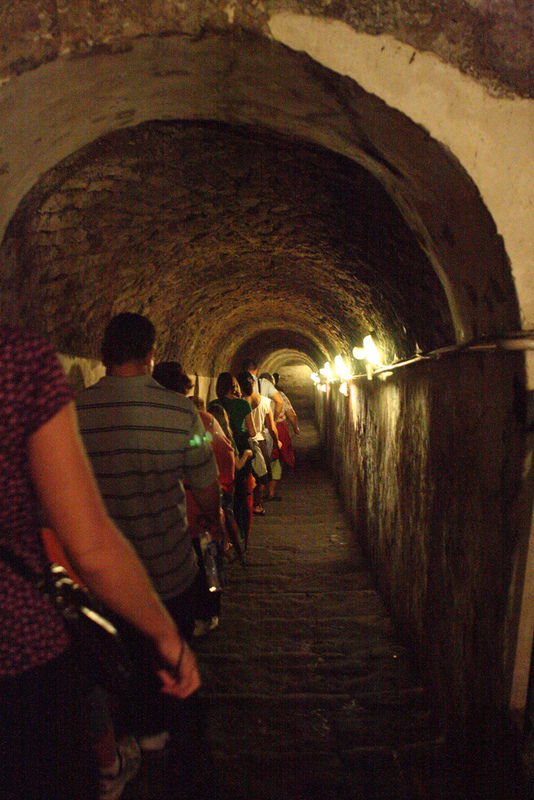 Imagine exploring Naples Underground the next day, which lies forty meters below the historical center of Naples. Here, inside the ruins of a Roman Theater, you will learn the secrets of assembling authentic Napoletana pizza with experts standing by to help you make it. Open air fire oven included. 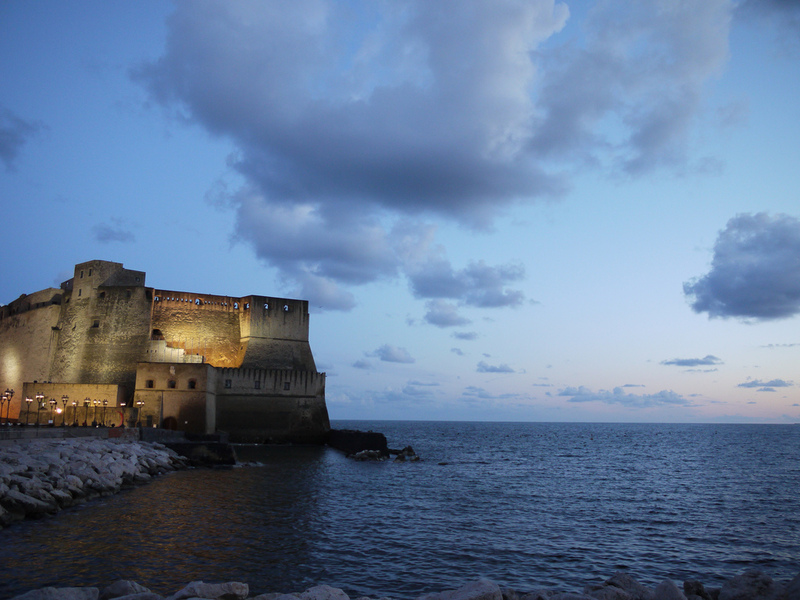 Look below the surface of Naples.…there you will discover incredible depths of richness that you never imagined. Ancient historical artifacts, old Roman roads and markets, art and mosaics from the first few centuries, catacombs and ancient temples are all there for you to explore with your group. Back in the city that evening, a gala dinner awaits you at Egg Castle. Stroll the elegant terrace in the late evening breeze afterwards as you take in panoramic views of both the ocean and the city of Naples. A promise of a romantic evening is in the air. This itinerary had me almost out of my seat and running to the front of the line. Everything from elegance to charm to ancient underground discoveries to Egg Castle had my heart pounding. For anyone looking to experience some of the best Naples has to offer, this is for you. And if you run to the front of the line too, chances are excellent that you will find me there! For complete details for this tour, see the Italy Destinations website below.